Sounds like a great weekend! We're seeing Harry Potter on Saturday as well and I'm so excited. Seeing Dolly Parton in concert would be great! Hope you enjoy Harry & Dolly! Awesome weekend for both of us! I'm seeing Harry Potter and U2 this weekend! I can't wait! Enjoy Dolly - tell her hi for me! Dying of jealousy on both fronts. 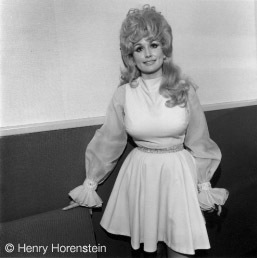 Have fun at HP and revel in all of Dolly's wonder. She is truly wonderful. Way to go Hubs!!! Have fun! I adore Dolly - she has never forgotten where she came from and continues to give back.